The new 2020 Chevy Silverado 1500 will be in the shadow of its bigger siblings. GM is planning for next year for HD class what they have done for a full-size truck this year – the new generation. So, all eyes are on spy photos and reports about the heavy-duty segment. On the other hand, it is almost a year since the 4th-gen had a premiere and the new edition is almost here. 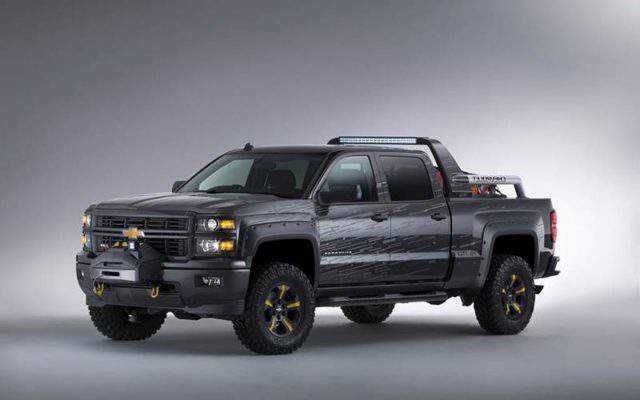 We can hear first rumors about updates for 2020 Chevy Silverado 1500. The new truck is not changing too much on its predecessor. Well, the pickup for 2019 wasn’t completely redesigned, although it started a new generation. The 2020 Chevy Silverado 1500 will update some of its parts and features. New trim levels are possible. The truck could get the most luxurious version so far, to compete with Ford F-150 Limited. What can be changed on the 2020 Chevy Silverado 1500? We will check out first positive and negative feedbacks to find out some info. Definitely, GM did a great job with bed design and new multi-functional tailgate. The box is long and wide. Even if something is oversized, the tailgate can be set to lock it and deliver safely. Also, the new generation improves aid features for towing. Finally, the new full-size Silverado comes with better fuel economy for its V8 engines. Whatsoever, the truck is not perfect. First tests are showing some lacks which 2020 Chevy Silverado 1500 will try to fix. For example, the interior is spacious, but it lacks premium touches. High Country is definitely the most expensive model, but it still costs $25,000 less than the Ford F-150 Limited. The new 2020 Silverado 1500 could add a new trim level, the most luxurious full-size ever. On the other hand, premium General Motors trucks are coming with GMC Denali badge. The biggest addition that is almost certain for the next season is the off-road oriented truck. It will be the 2020 Chevrolet Silverado 1500 ZR2. We can find this trim on the smaller pickup, Colorado. Also, we are pretty sure the truck is going to appear next season thanks to spy photos of a test mule. Silverado’s recognizable shapes are there, although heavy camo is hiding most details. The 2020 Chevy Silverado 1500 ZR2 will definitely get a special treatment. The grille will carry Chevrolet badge instead of a bow-tie logo. However, we are more interested in mechanical upgrades. Suspensions, shocks, skidplates, everything will be performance-oriented. But details all fans would like to hear are unavailable at the moment. The new off-road ZR2 model could have a debut already in Detroit. However, it won’t be available before 2020, so its debut could happen later in 2019. The new 2020 Chevy Silverado 1500 could eject one of its engines from the offer. A favorite is a V-6 unit. With the arrival of a diesel powertrain, Silverado is offering five different engines. A V6 is definitely the least important, so the next truck will have a V8 as the entry-level unit. A 5.3-liter drivetrain is capable to produce 355 hp and 383 pound-feet of torque. We doubt the engineers will touch anything about it. The transmission is either a six-speed box (comes with regular Active Fuel Management) and 8-speed case (uses Dynamic Fuel Management). The other petrol engine is a 6.2-liter, also V-8. This one will be the main choice for ZR2 model as well. With it, drivers can count on 420 horsepower and 460 lb-ft of torque. In combination with a 10-speed automatic transmission, the 2020 Chevy Silverado 1500 will be able to tow 12,000 pounds. The gas mileage remains at 16/20 mpg for city/highway. 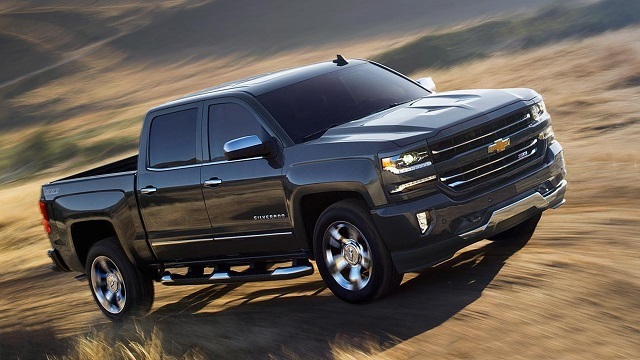 Also, Silverado 1500 offers a 2.7-liter turbo engine that can produce 310 hp and 350 lb-ft of torque. it can tow only 7,000 pounds, but the same drivetrain offers much better fuel economy. 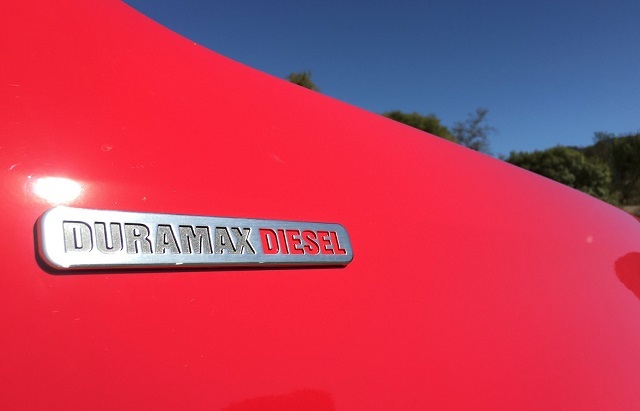 We are still waiting for official updates about the new Duramax diesel engine for 2019 Silverado 1500. As soon as EPA gives the green light for it, the company will launch it. But, since the premiere happened in January, it’s been almost a year. So, the truck could arrive as 2020 Chevy Silverado 1500 Diesel. Whatsoever, the numbers only need the confirmation. We know that is going to be a 3.0-liter turbodiesel inline-six engine. Rumors are sure the outputs are 250 hp and 450 lb-ft, but, the company will unveil it this fall. Well, all existing trim levels will keep their prices. Only mysteries are the new models. 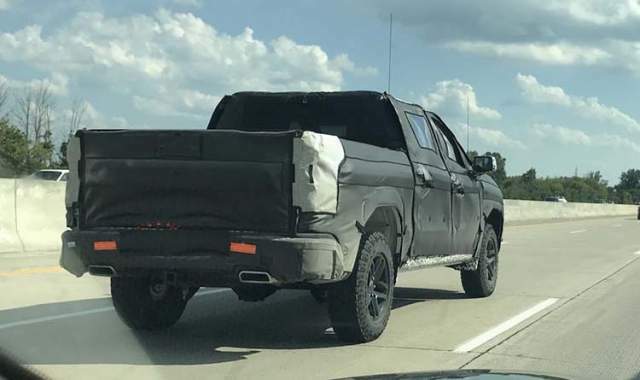 The ZR2 will be a rival to Ford F-150 Raptor. To be competitive, it can’t be much more expensive. The company should aim for a $50k price tag for ZR2. On the other hand, if they decide to launch a twin for GMC Sierra Denali, the price will definitely jump. 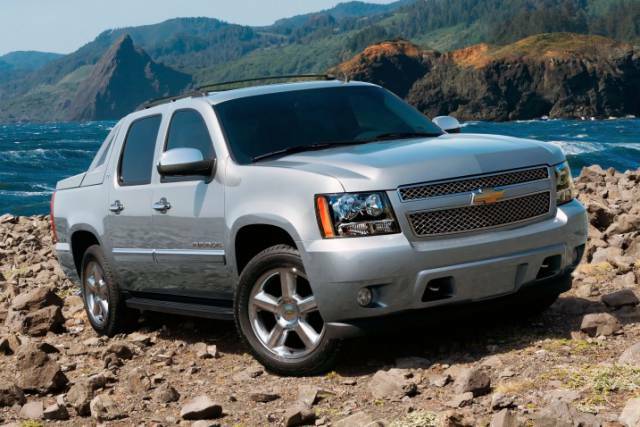 But, Silverado would get the most luxurious model ever. Finally, we are still waiting for price updates for Silverado Diesel. The new truck could cost around $35,000 experts say.